Rent Highline Stages | Corporate Events | Wedding Locations, Event Spaces and Party Venues. 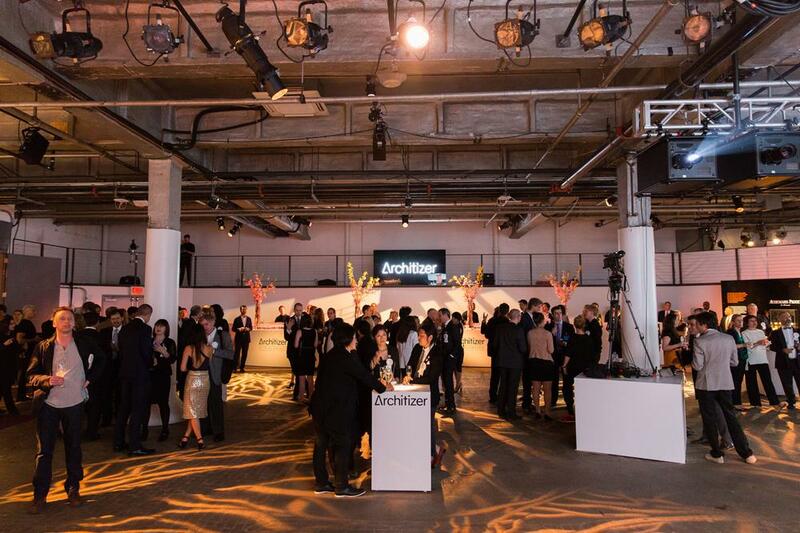 Highline Stages is the premiere event space located in NYC’s Meatpacking/Highline District. World class brands host their art, fashion, product launches, live performances as well as major industry festivals including Chanel, DVF, W Magazine, Vogue, The Whitney Museum, Apple, Nike and Prada.